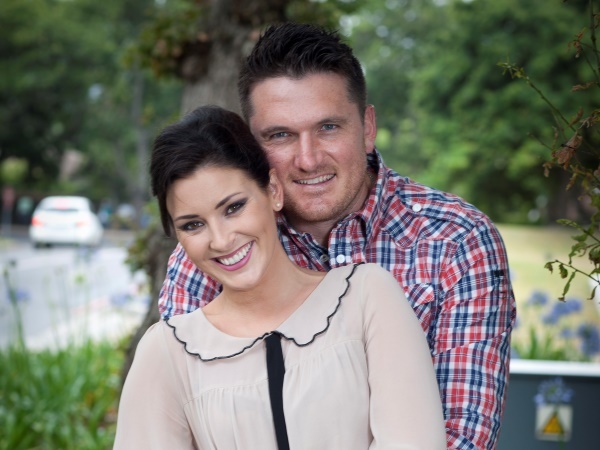 Proteas Test captain Graeme Smith has been granted Irish citizenship. The 32-year-old cricketer married Irish singer Morgan Deane in 2011 and have two children, daughter Cadence (17 months) and six-month-old son Carter. The news will have no immediate implications for the English county side Surrey, with whom Graeme has a three-year contract till 2015. He will now be able to play county cricket as a domestic player. If he should retire from international cricket, he would be eligible to play for them without counting as an overseas player. The skipper will lead the Proteas in the upcoming Test series against Australia next month, which will no doubt be an epic battle!